2000M2 VACANT RESIDENTIAL BLOCK WITH WATER, POWER AND TELEPHONE CONNECTED. IS THIS THE BEST VALUE IN THE SNOWY MOUNTAINS ??? WITH THE POTENTIAL ADVENT OF SNOWY HYDRO 2.0, THESE BLOCKS COULD BE THE LAST OF THEIR KIND FOR THE PRICE ! Water, power and telephone connected. It is situated in a secluded position approx. 6 KM off the Dry Plains Road between Adaminaby and Cooma is an opportunity to purchase a 130 acre rural property with frontage to the Murrumbidgee River. Dwelling entitlement but no power. Would suit a 4-wheel-drive enthusiast loking for a quiet location. Properties with river frontage are a scarce item. NO IMPROVEMENTS. 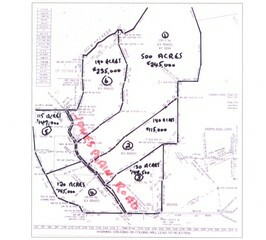 An opportunity to purchase small acreage in a rural subdivision, the area of which range from 115 acres to 500 acres. 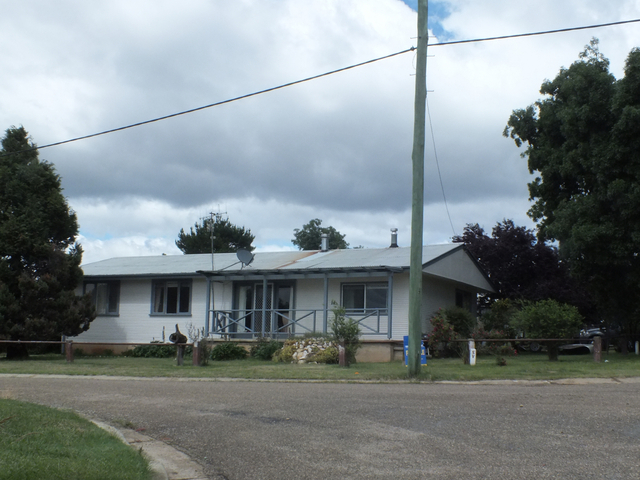 The blocks have a frontage to Jones Plain Road between Bobeyan Road and Cooma. Most blocks mainly timbered. An opportunity to purchase a tidy three bedroom home with a desirable northerly aspect. Additionally to three bedrooms, there are a kitchen with electric stove, dining lounge with gas heating and air-conditioner, bathroom, laundry, carport and garden shed. The grounds are of an easy-care nature garden at the front, and spacious lawn at the rear. An opportunity to purchase a roomy 2/3 bedroom house with pleasant surroundings. Additionally there are a kitchen/living with walk-in pantry, dining, bathroom, office/living, laundry/bathroom, rumpus room, double carport, covered front side and rear verandas, and garden shed. Concrete driveway. Mainly landscaped with trees, shrubs and perennials. A great property for permanent living or for holiday rental. 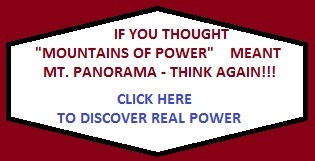 Just 8 KM Lake Eucumbene, 45 KM Selwyn Snowfields, 50 KM Cooma, and 100 KM Tuggeranong via Bobeyan Road. An opportunity to purchase a comfortable three bedroom home located in a bush setting on five acres, near Adaminaby, just off the Snowy Mountains Highway. Even though the property is situated so close to the 'Highway, it has a degree of privacy. Additional to the three bedrooms (all with BIRs, one with ens), there are an open plan kitchen. dining/lounge, bathroom, laundry, and office. The front of the house has a northerly aspect complete with a full-length covered veranda. At the rear of the house, there is a small enclosed veranda. The property has many out-buildings, including a woodshed/dog yard, garden shed, fowl house and machinery shed. Special features of the property are a roomy workshop/carport, orchard containing nectarine, apple, plum, and pear trees and four dams. One of these dams is on an adjoining property to which there is an easement for access. The property is well worth an inspection, and well within the budget of those seeking such a property, and is situated just 5 KM from Adamianaby, 8 KM from Lake Eucumbene at Providence Porlal. 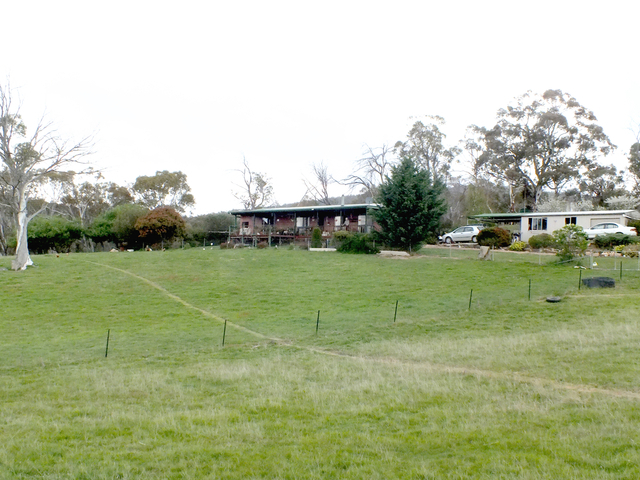 An opportunity to purchase an unusual property in a prominent position, made of mud brick, overlooking the township of Adaminaby. The premises consists of two, three bedroom homes, which could be utilised separately, or together as one unit. 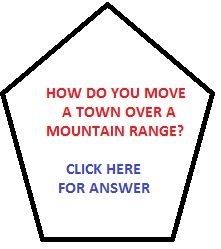 They have the potential of being utilised for holiday rental, private lodge, or company lodge. The property, situated in Scenic Drive with a northerly aspect. There is a four-car carport, hot-house, shelter shed, 2 workshops, and fowl-house, plus a small dam. There is an outstanding view to be had, of the Great Dividing Range towards Canberra. 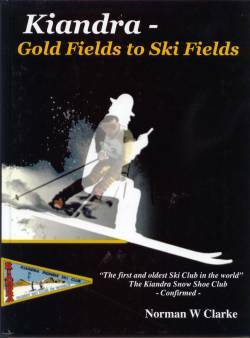 Adaminaby is situated on the Snowy Mountains Highway, is 45 kM Selwyn Snowfields, 8 KM Lake Eucumbene, 50 KM Cooma,and100 KM from Tuggerranong via Bobeyan Road, through Namdgi Natinal Park Adaminaby Kennedy Airfield, and the Adaminaby Golf Course, are both only 1KM away. An opportunity to purchase one or more vacant residential blocks, each having a, area of a little more than 2,000 M2 each. 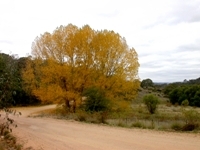 A fantastic view is to be had from the 'Estate towards Canberra and the Great Divding Range. The opportunity to purchase one of these blocks should be taken advantage of, as it is hardly likely that such a price will ever be repeated ! 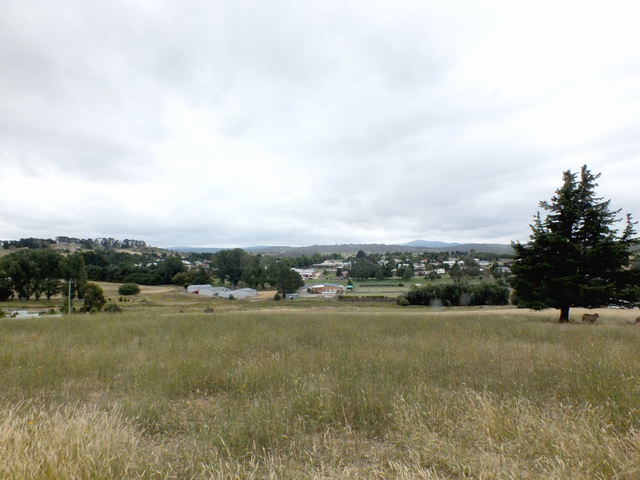 An opportunity to purchase a vacant residential block adjacent Lake Eucumbene. Block size is 689m2 with power and telephone nearby. 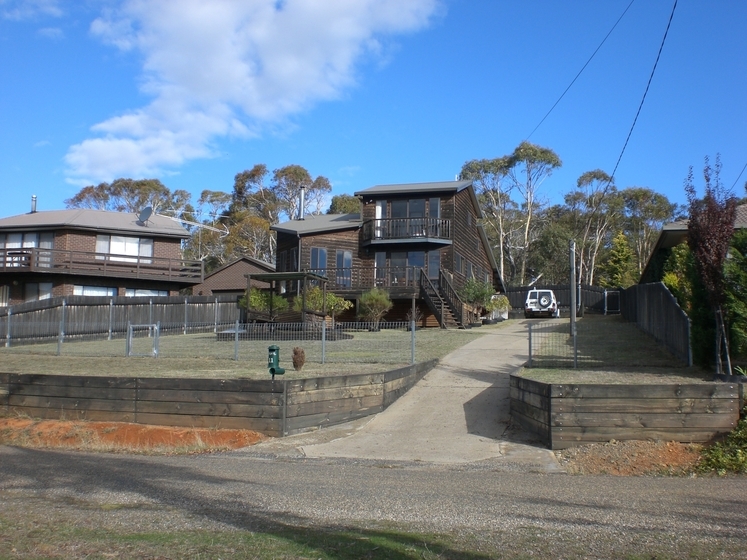 Anglers Reach is situated 16 KM from Adaminaby, 45 KM from Selwyn Snowfields, 65 KM from Cooma, and 115 Km from Tuggeranong via Bobeyan Road through Namadgi National Park. .
An opportunity to purchase 904m2 vacant residential block adjacent Lake Eucumbene. 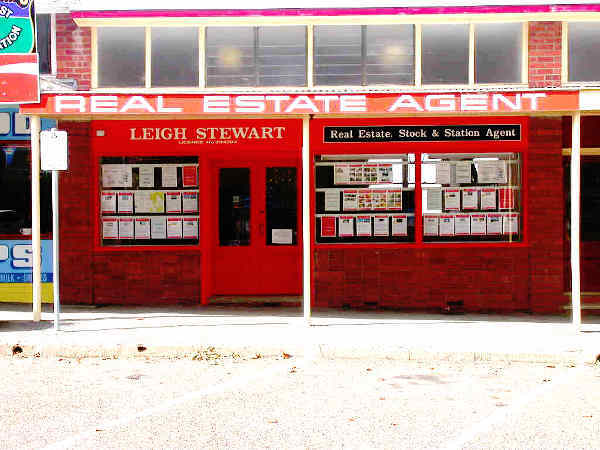 An opportunity to purchase a four bedroom home at Anglers Reach, overlooking Lake Eucumbene. The property is actually of three split levels consisting of 4 bedrooms, kitchen/dining, lounge, kitchenette, bathroom, family room, carport, double garage, and covered back verandah. Two of the bedrooms and the kitchenette are situated on the lower level. The property is within an easy walking distance to the Lake via a gentle slope. Additionally, there is a boat ramp within a convenient distance. Anglers Reach is situated 16 KM from Adaminaby, 45 KM Selwyn Snowfields, 65 KM Cooma, and 100 KM Calwell ACT via Bobeyan Road through Namadgi National Park. 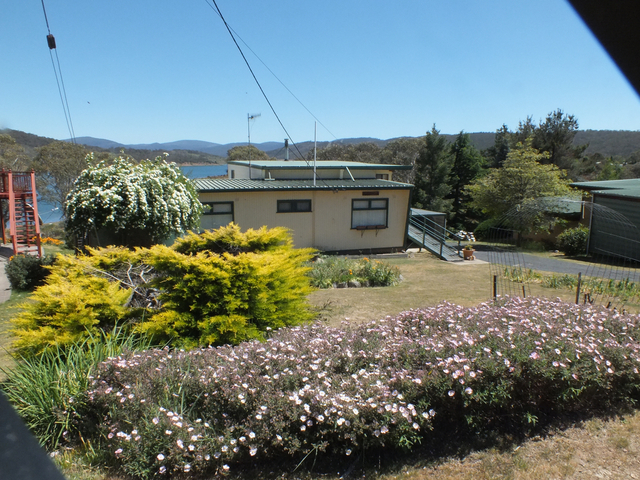 An opportunity to purchase a home at Anglers Reach, adjacent Lake Eucumbene. 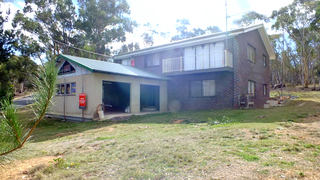 The property consists of three bedrooms, attic bedroom, kitchen/dning/lounge,, bathroom, laundry and garden shed. 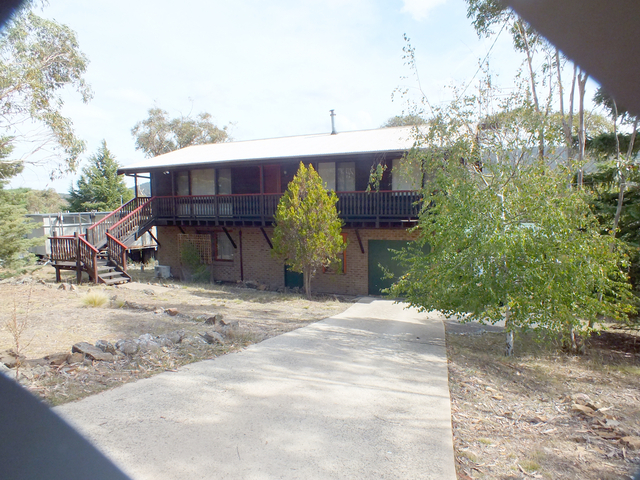 AN UNUSUAL OPPORTUNITY PURCHASE A PROPERTY ADJACENT LAKE EUCUMBENE. Additional to the five bedrooms, there are a kichen/dining/lounge, two bathrooms, laundry, storage area, garage and carport. AN HISTORIC HOUSE INDEED ! "WALPOLE HOUSE"
One of the last four buldings still standing, of the original township of Adaminaby. 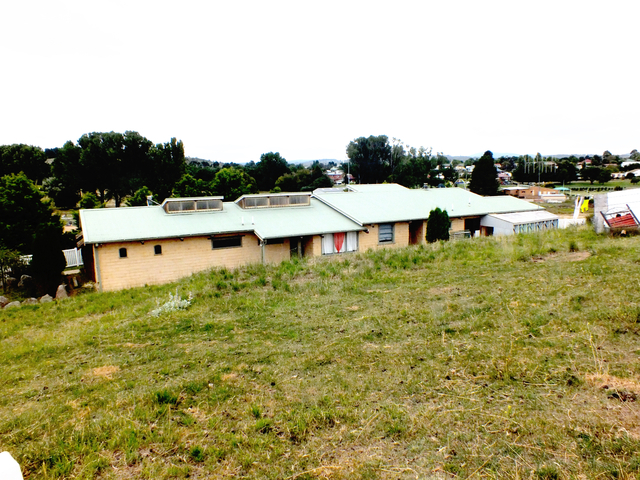 The premises situated on freehold land of 1,700 M2, plus a further 1,200M2 held undera licence agreement . An opportunity to purchase an historic seven bedroom house at the original site of historical Adaminaby, now known as Old Adaminaby, and overlooking world renown Lake Eucumbene, the largest water storage in the mighty Snowy Mountains Hydro Electric Scheme. The ground floor of the property consists of property two large double bedrooms, country syle kitchen/pantry/dining/family room, (electric and slow combustion cooking stoves), large lounge room, bathroom, laundry, and covered verandah on three sides. The first floor consists of five bedrooms and bathroom. A feature of the above building are the double brick walls, cement rendered and then painted to resmble SAND STONE BLOCKS. The external facilities consist of a garage with shower and toilet, carport for 3/4 vehicles, a large workshop and last but not least, a regular water supply by way of a unique fully enclosed well equipped with a windmill to pump water into storage tanks, total storage of 62,000 litres. 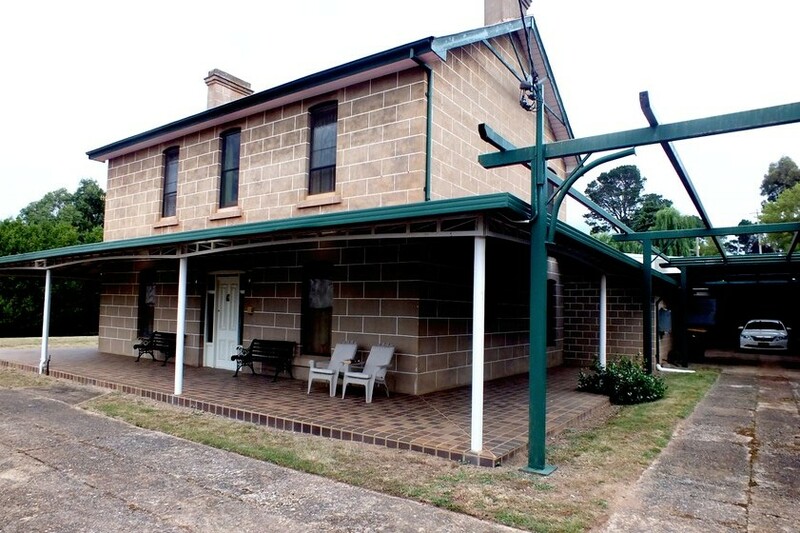 The grounds are landscaped, and a special feature of the landscaping is a set of concrete steps, which were formally used for access to the front verandah, when the building was located on it's original site. The premises were known as "Walpole", and in fact was a boarding house built in the early days of the original township, until the 1950's, during the very early days of the construction of the Scheme. 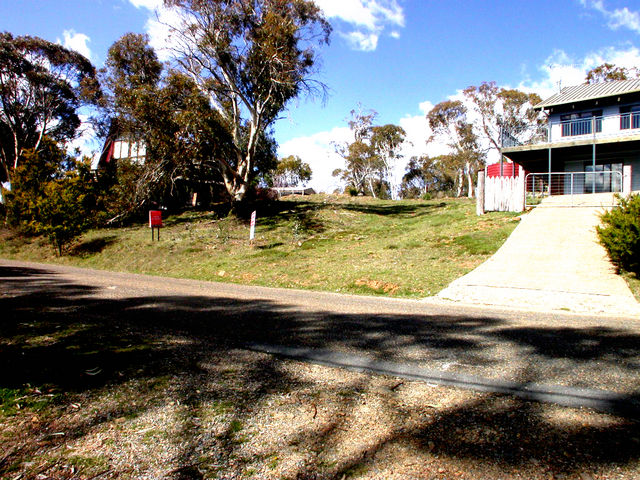 "Walpole House" is situated 8 KM from Adaminaby, 55 KM from Selwyn Snowfields, 58 KM from Cooma, 160 KM from Canberra via Cooma, or 100 KM via Bobeyan Road. It appears that at the turn of the 19th century, Adaminaby was hailed as rivalling Cooma in size. 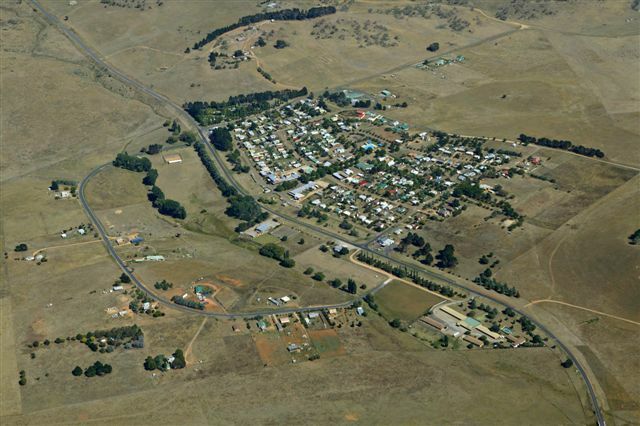 Initially, Adaminaby started its fortunes as a grazing area for sheep and cattle, then came along the short lived gold-rush at Kiandra, then Kyloe Copper Mine. In 1924, two railway lines were surveyed between Cooma and Adaminaby, apparently one direct, and the other through Berridale. Maybe this line might have been built, had the Scheme not occurred ? The Snowy Mountains Hydro Electric Scheme was officially commmenced near Adaminaby, at Dam Site 1. on the Eucumbene River, 17 October 1949. 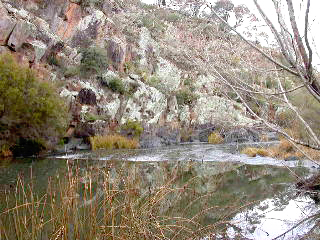 Eventually a secondc dam site was found, which would raise the water storage level of the proposed Lake Eucumbene, by 100 feet. (30M). 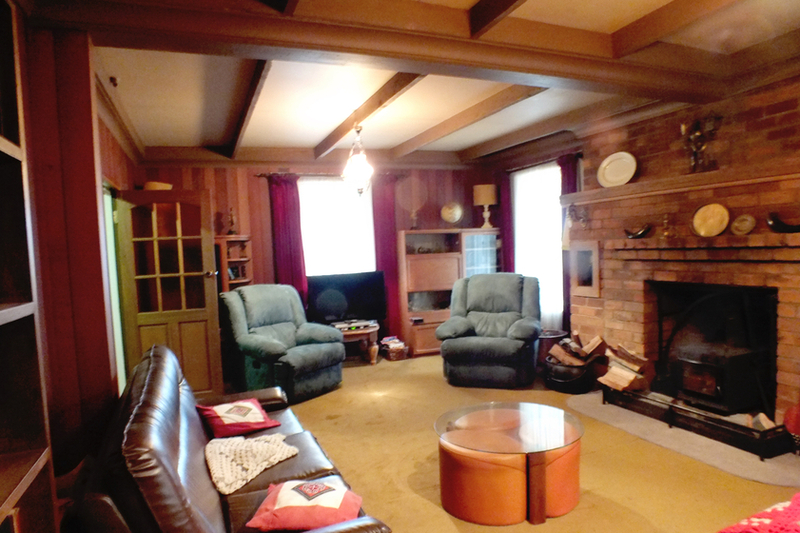 An opportunity to purchase a rare property of five bedrooms, constructed of brick veneer. Low maintenance. Additional to the five bedrooms, there is an open plan kitchen/dining/lounge on the ground floor, plus a spacious family room on the first floor. There is a bathroom on each floor, and a storeroom which opens onto the carport as well as the ground floor. There is a detached uncovered shed at the rear of the block which could be utilised as a BBQ area. 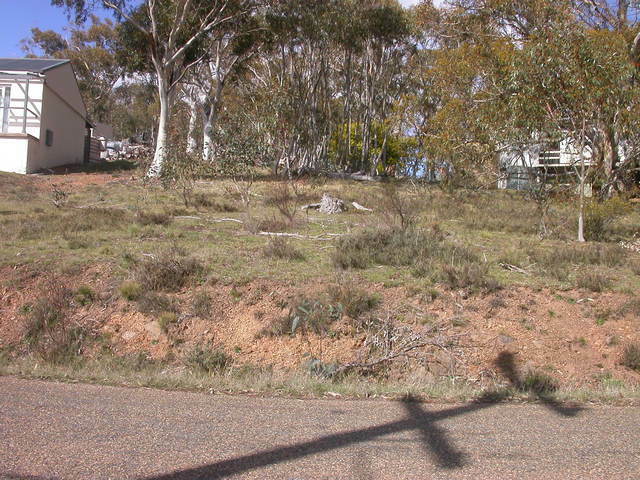 The property backs on to native bushland, and on the western boundary, the property face an un constructed road reserve. A feature of the property is the sun deck facing north, on the first floor. 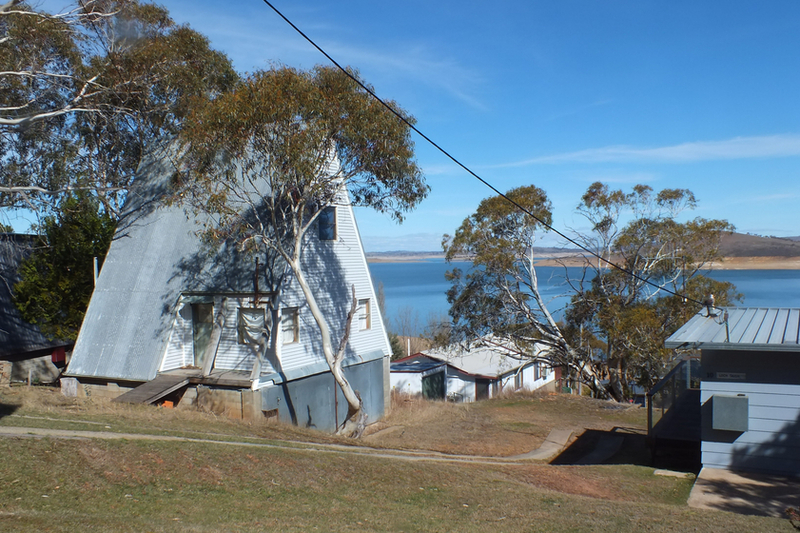 An opportunity to purchase a small cottage at Old Adaminaby, overlooking Lake Eucumbene. Very basic and some work required. The property is of simple design. and has the potential of being further developed, by way of incorporating the 'A' frontage frontal feature, subject to Council approval. Maybe an architects fantasy ! With the possibility of Snowy 2.0 eventuating, properties in the Snowy Mountains area, including in the vicinity of Adaminaby, might become a scarce item. It would be in the interest of prospects considering purchasing a property in the area, to study the progress of feasibility study of Snowy 2.0. If Snowy 2.0 does eventuate, it is most likely there will be a shortage of real estate in the area. 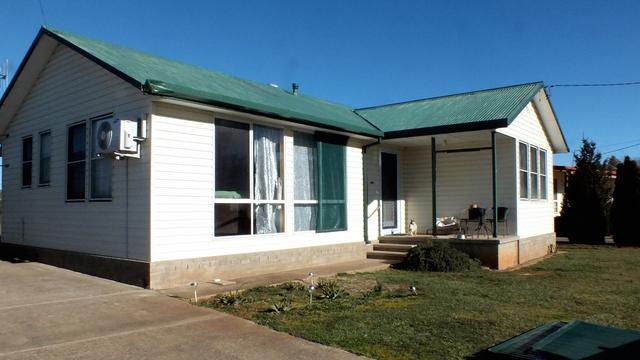 This property is located 50 KM from Selwyn Snow Resort, 8 KM from Adaminaby, and 58 Km from Cooma..